Keeping warm during freezing winter chills can really take a toll on your household energy bill. However, there is no need to bundle up or shiver indoors to keep heating bills under control. 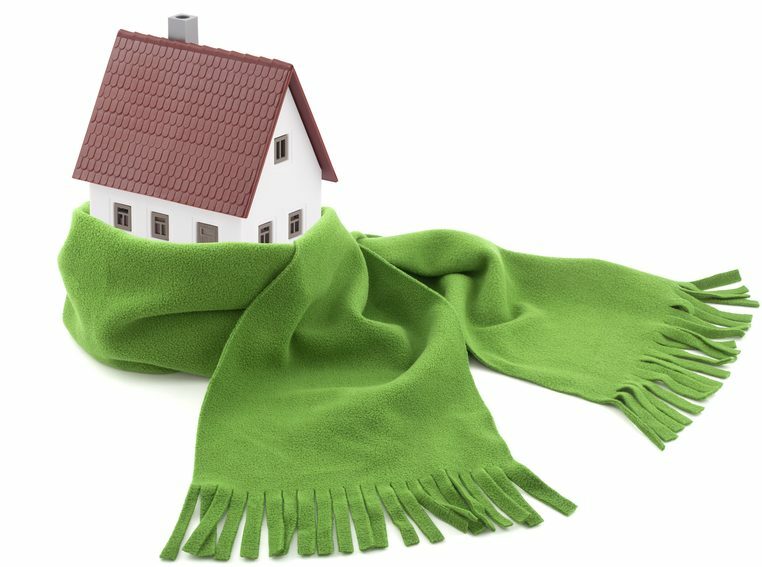 Following the five energy saving tips listed below can maximize your heating system’s function, allowing you to stay warm without burning a hole in your budget. Run ceiling fans clockwise on a low setting to force warm air downward into each room. By doing so you can set your thermostat lower while maintaining comfortable indoor temperatures. Running a humidifier also helps to maintain comfort by easing dry winter air. Heating bills run an average of more than $180/month in the winter. By sealing off seldom used rooms, you can save on your energy bills while maintaining indoor comfort in the rooms you actually use. In addition, by setting the thermostat to 62 degrees Fahrenheit and using a space heater in occupied rooms, you can save as much as $200 per year on heating bills. Your furnace works hard enough. Dirty filters and vents force your furnace to work harder to maintain indoor comfort. Change your furnace filters once per month to allow your furnace to work efficiently. It’s an inexpensive fix that pays big dividends. Inadequate insulation translates to higher energy bills due to escaping heat from drafts and gaps. The money spent on insulation is a wise investment, but even inexpensive weather stripping and caulk to seal gaps can significantly lower high heating bills. Winter air is notoriously dry. Running a humidifier during the winter helps to improve indoor comfort by adding moisture to the air. As a bonus, you’ll reduce static electricity indoors. Keep warm this winter! Following the five strategies listed above can ensure that your heating system works smarter, not harder – saving you money while keeping your home toasty.